According to Jennifer Herrmann, MD, FAAD, at Moy, Fincher, Chipps Facial Plastic Surgery and Dermatology in Beverly Hills, "Rosacea is a chronic inflammatory skin condition characterized by diffused redness, flushing, pustules, bumps, and skin thickening (aka fibrosis) and which may be triggered by things like heat, spicy or citrus foods, alcohol, exercise, and sun exposure." While the disease can definitely manifest in all skin types, tones, and textures, it's most commonly found in those with lighter skin, Herrmann confirms. Additionally, it shouldn't come as any kind of surprise that a skincare regimen can make or break the severity of flare-ups. "One of the hallmarks is a weakened skin barrier, so moisturization is absolutely critical for those with rosacea because it helps repair this barrier, keeping irritants and allergens out," she tells us. The key: finding high-quality options that will hydrate while still yielding gently, non-irritating ingredients formulas. Sunscreen, of course, is crucial, and in addition to having an epic lineup of the best moisturizers for rosacea in your arsenal, Herrmann notes it's imperative to keep an eye on the rest of your routine as well. (Otherwise, anti-redness moisturizing benefits will become moot.) Her recommendation: Start your morning and nightly skincare ritual with a gentle cleanser, utilizing luke-warm or cool-to-the-touch water, which will feel more soothing to the skin. Avoid toners and other such serums and steps that could feel drying to the skin barrier, and follow up your basic cleanse with a moisturizer specifically formulated for sensitive skin and conditions like rosacea. Last but not least, layer on a top-tier SPF. Not sure where to start your search for one of the best moisturizers for rosacea? Fear not. We asked six industry-leading dermatologists for their picks (one of which Beyoncé's go-to makeup artist, Sir John, also stands behind). Ahead, 12 of the best moisturizers for rosacea according to the most talented dermatologists in the biz. Keep scrolling! For a more natural option, Naissan Wesley, MD, FACMS, recommends something as basic as a high-quality calendula cream like this one from Naturopathica. If you're not allergic to the ingredient, Wesley tells us she's found it to be "a helpful and soothing option" for some of her patients with rosacea. "The best moisturizers for rosacea need to be hydrating and gentle, as people suffering from rosacea have skin that is sensitive, often becoming [drier], irritated, and inflamed after putting on certain topicals. In general, for patients with rosacea, I recommend using creams that are noncomedogenic and fragrance-free. Moisturizers that have the label of noncomedogenic mean they've been tested to make sure they don't clog pores, of which clogged pores can lead to the pimple component of rosacea," confirms Wesley. This one from EltaMD fits the bill on all fronts. As Dendy Engelman, MD, explains to us, it's always best to consult a dermatologist if you are experiencing persistent flushing or acne-like pustules. Since rosacea is ultimately untreatable, an in-person session with a professional is paramount, as they'll be able to diagnose you and work with you on an individual, personalized treatment. 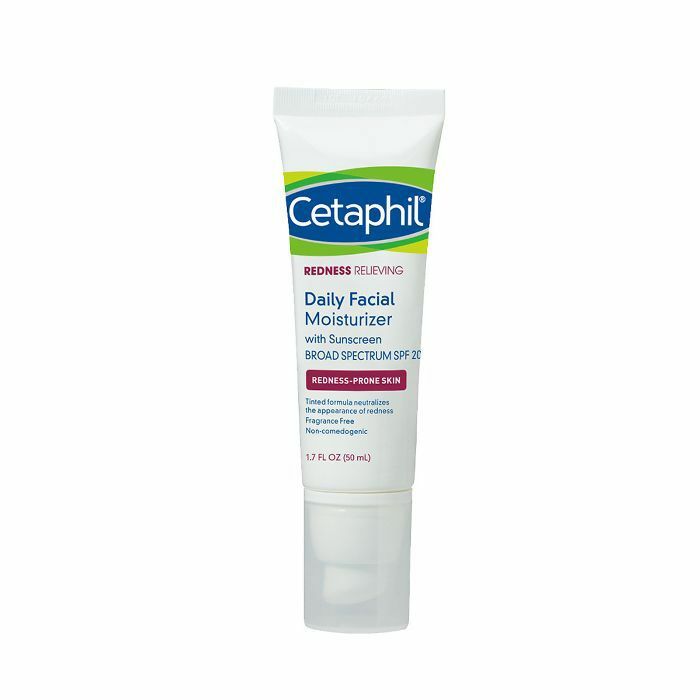 However, in the meantime, a skin-friendly pick like this one from Cetaphil is one of her go-to product recommendations. 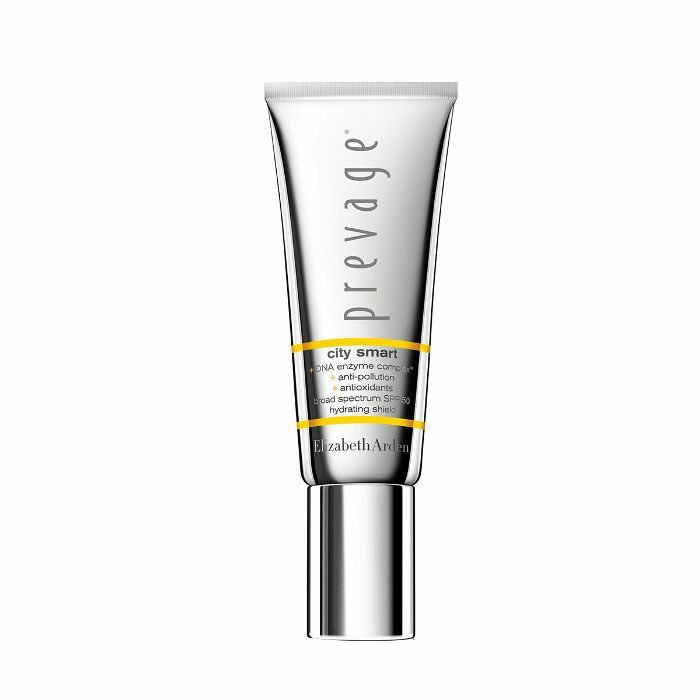 "It's a great option because it is a mineral-based formula that also provides UVA/UVB protection without irritating sensitive skin. Additionally, I recommend patting it onto the skin, as the friction caused while rubbing can increase the redness," she says. 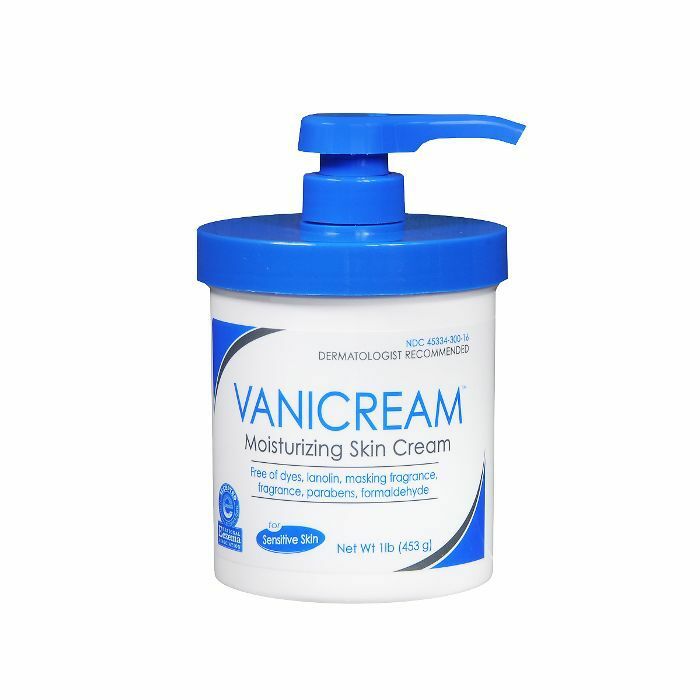 Ultra-affordable, Vanicream's cult-favorite moisturizing cream is another great option, per Wesley, that's noncomedogenic and free of other irritating things like unnecessary fragrances, lanolin, dyes, and more. Plus, even initially inflamed skin will be left super smooth and soft. Thanks to "skin-calming niacinamide," Joshua Zeichner, MD, says this specially formulated nighttime moisturizer is one of the best there is for rosacea. However, he did leave us with a tip: Don't underestimate your moisturizer and your cleanser as the ultimate power couple when it comes to rosacea. "A lot of people treat rosacea the way they treat acne, which is a big mistake," he explains. "The skin is extra sensitive and the alpha and beta hydroxy acids can really irritate and worsen rosacea. 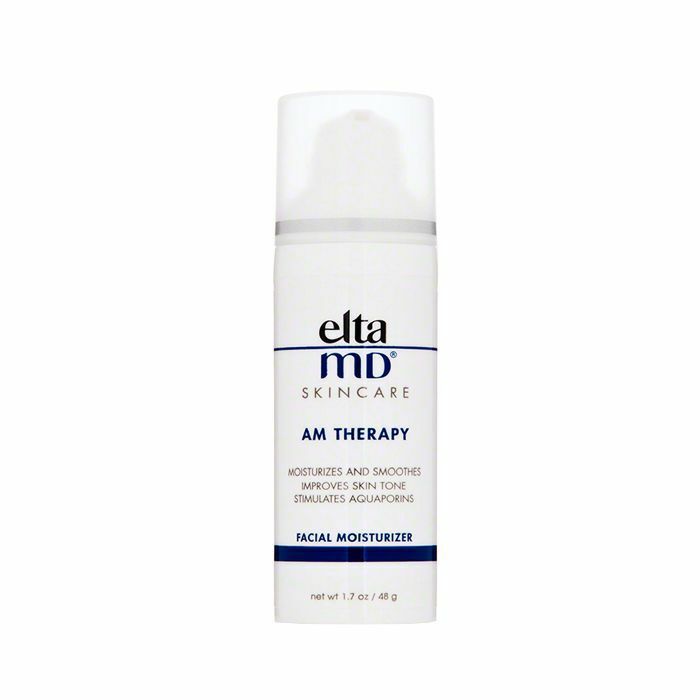 Therefore, the right cleanser is honestly as important as the right moisturizer." He favors basic picks you can easily find at the drugstore like Dove's Fragrance-Free Beauty Bar ($3) or Neutrogena's Ultra Gentle Hydrating Cleanser ($8). Another thing to keep on your radar if you have rosacea is your environment, which, understandably, we don't always have control over. But that's where strategic skincare picks come in. 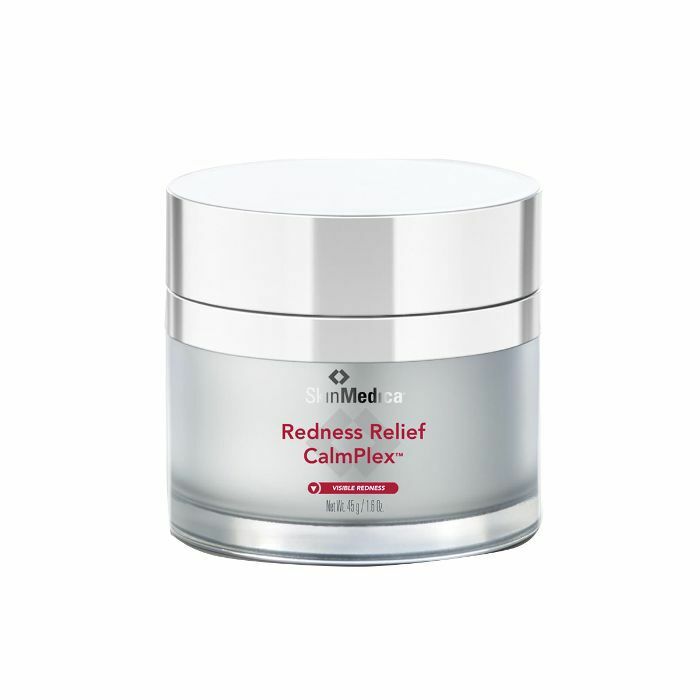 "Redness as a result of sensitive skin is increasingly more common due to pollutants in the air. With sensitive skin, you don't want any products that can irritate the skin, so opt for hypoallergenic and fragrance-free options like this one from Elizabeth Arden, which has an anti-pollution shield to boot," suggests Engelman. 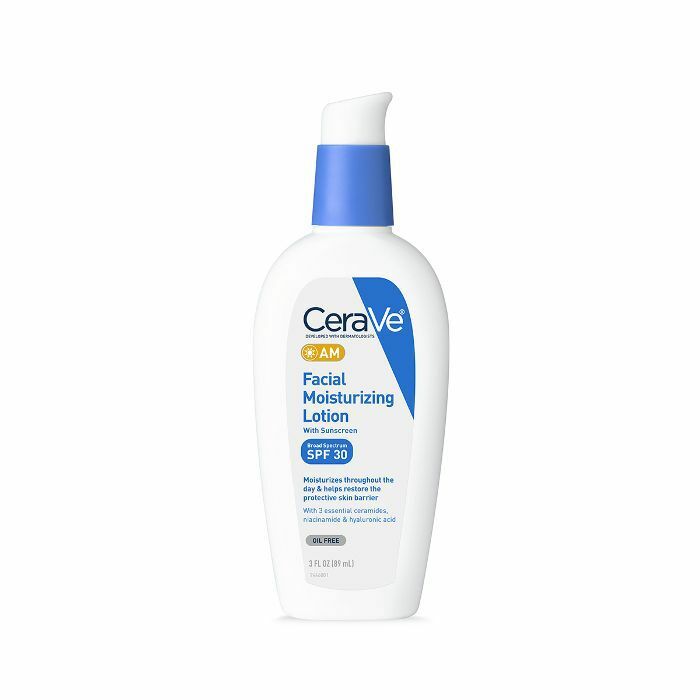 According to Herrmann, this moisturizer is an all-star choice for anyone with rosacea. 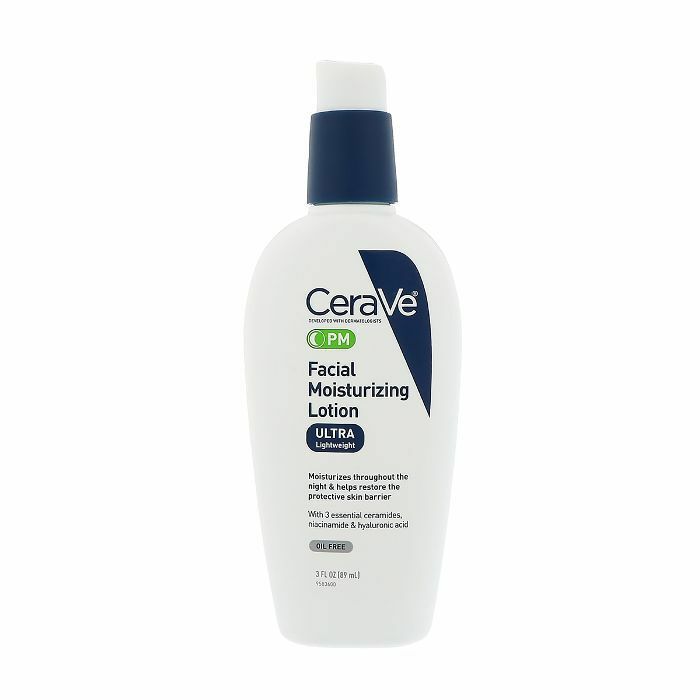 "Its gentle formulation with spring water is soothing and hydrating, and its SPF helps protect from UV rays," she says. Oh, and it doesn't have any of the ingredients Herrmann tells us those with rosacea should steer clear of like fragrances, alcohol, witch hazel, peppermint/spearmint oil, menthol, retinol/retinoids, benzoyl peroxide, salicylic acid, charcoal, or grapefruit or other kinds of citrus extracts. 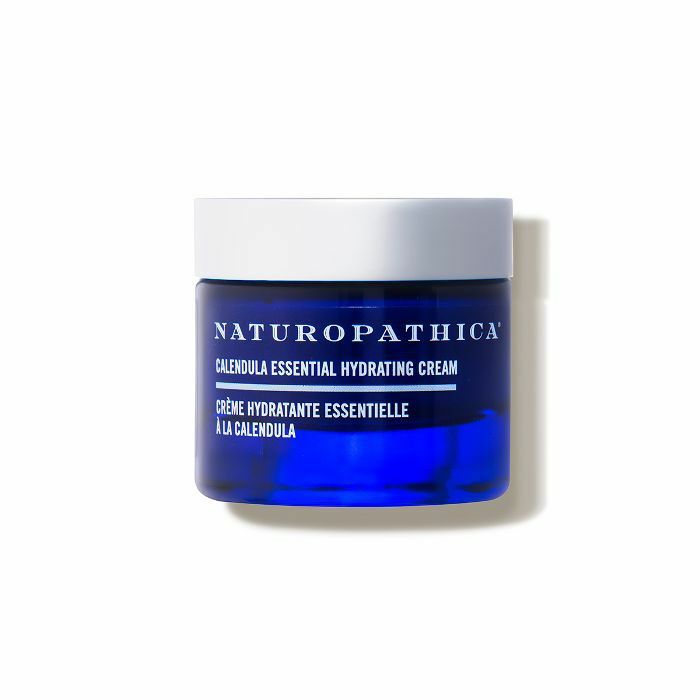 In addition to Herrmann's list of good-for-rosacea ingredients like niacinamide (fights redness), hyaluronic acid (boosts hydration), ceramides (repairs skin barrier), zinc oxide/titanium dioxide (sun protection), and azelaic acid, Zeichner says that it's also a smart move to consider moisturizers with calming botanical extracts to keep easily aggravated skin calm, cool, and collected. 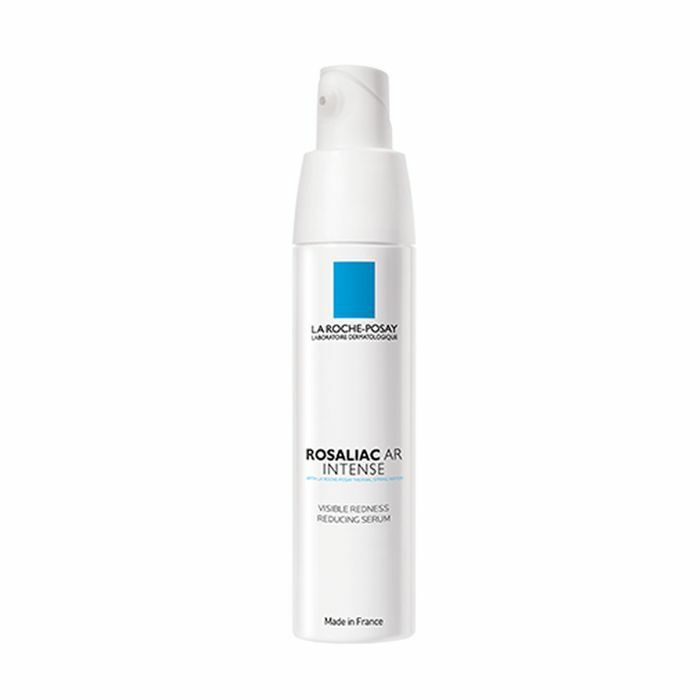 He's a fan of this one from drugstore favorite brand La Roche-Posay, which boasts a botanical component called ambophenol to help ease redness. "This moisturizer from SkinMedica targets weak blood vessel walls—one of the root causes of inflammation," says Jenna Queller, MD, FAAD. "Plus, the niacinamide aids your skin in fighting off damage, while jojoba oil simultaneously keeps skin perfectly hydrated." Herrmann is also a fan. 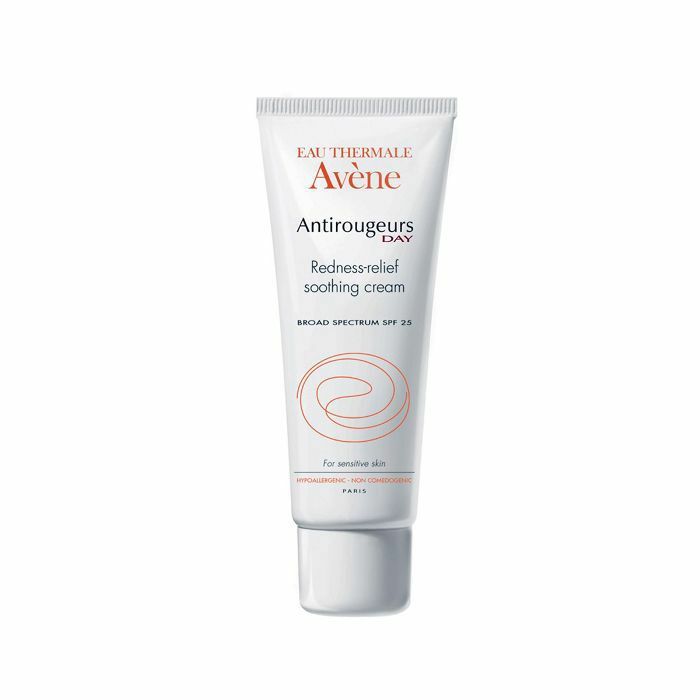 Though it's a prescription and sadly unavailable to get over the counter, this top dermatologist pick is definitely worth talking about thanks to its game-changing ability to constrict blood vessels for up to 12 hours. We were first introduced to the formula last year during an event where both Wesley and celebrity makeup artist Sir John were in attendance (and steadfast believers), and the praise for the elixir hasn't died down since. "At this point, the best way to treat rosacea is to manage it like an 'episode,'" explains Engelman (another fan). 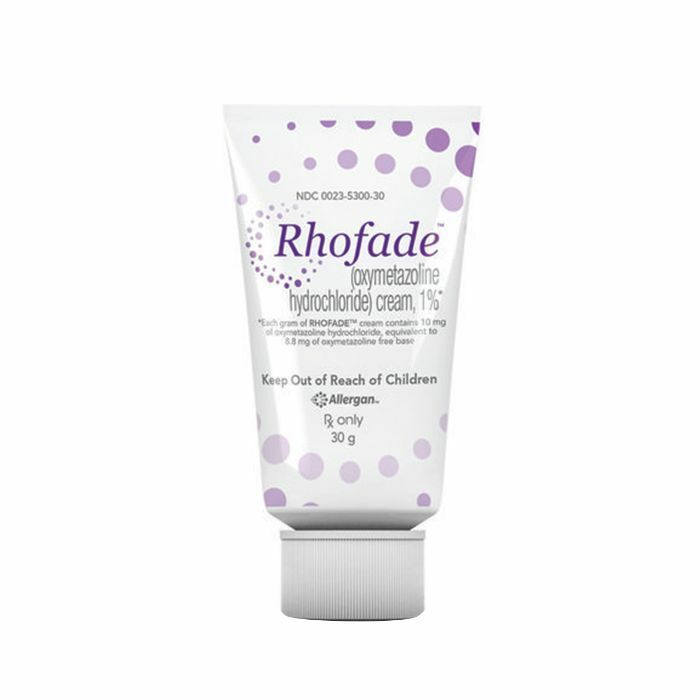 "My patients are really liking Rhofade because it's actually the first and only alpha 1A adrenoceptor agonist approved for persistent facial erythema associated with rosacea in adults." In English: It targets a specific set of receptors, which is what you want so you don't get a rebound effect from redness, Engelman clarifies. 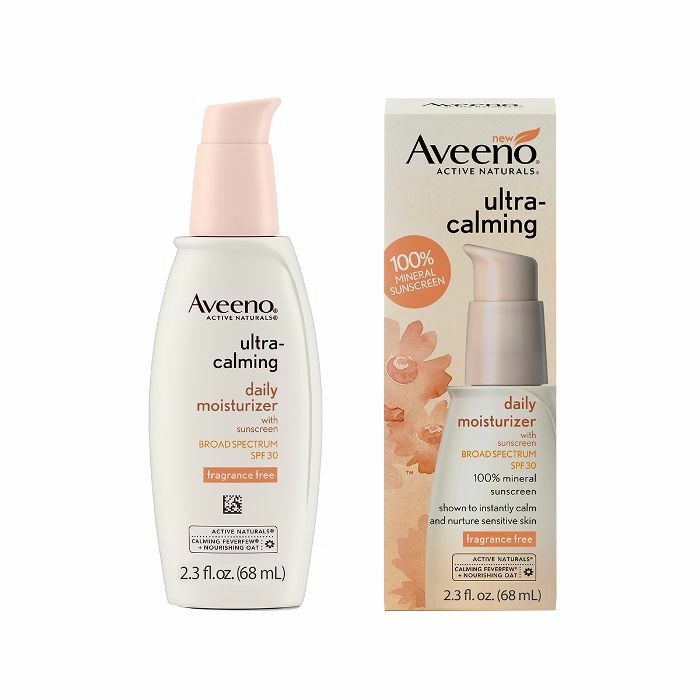 Another option with favorable botanicals, this conditioning moisturizer from Aveeno is recommended by Zeichner. "It uses mineral-only sunscreen ingredients that are mild on the skin as well as skin-calming feverfew," he explains.